IJGlobal Project Finance and Infrastructure Journal has recognized the redevelopment of LaGuardia Central Terminal B as the “North American Airport Deal of the Year” for 2016. At an awards ceremony held in New York City on March 15, LaGuardia Gateway Partners joined a select cadre of organizations recognized for global excellence in the infrastructure and energy sectors. As one of three equity partners in LaGuardia Gateway Partners (LGP), Vantage Airport Group is proud of this win for LGP, which offers further recognition of what is one of the most complex projects ever undertaken at a U.S. airport. The project was also recently recognized by Bond Buyer, Infrastructure Investor and Project Finance International. Leveraging its decades of experience, Vantage was instrumental in developing a unique approach to structuring and financing the deal, which helps maximize the benefits of the project for the client—the Port Authority of New York and New Jersey—and both passengers and airlines. Combined with a sound strategy for airline negotiations, an inspired facility design and a proven model for hands-on airport operations, this project is establishing a template for future U.S. airport development. 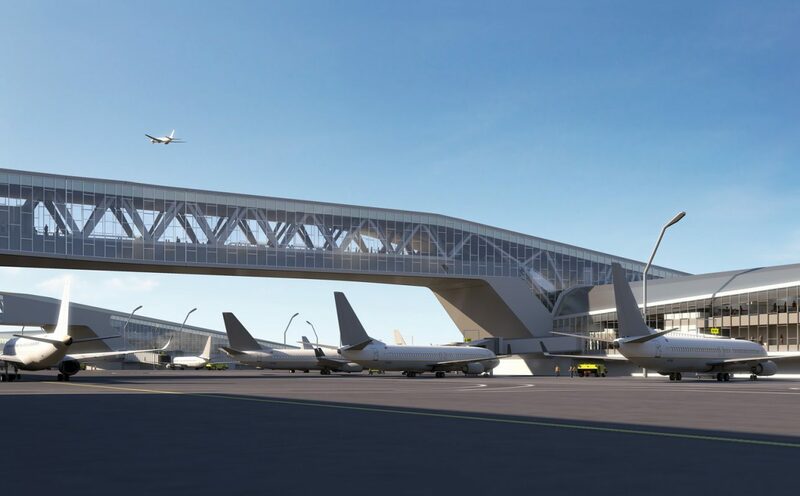 The largest transportation public-private partnership (P3) in the U.S. to date, the $4 billion terminal redevelopment project is in full swing at New York’s LaGuardia Airport. LGP’s operational responsibilities are managed by Vantage under a long-term management services agreement, having transitioned operations from the Port Authority on June 1, 2016. Vantage was also shortlisted by IJGlobal as 2016 Sponsor of the Year, North America, for our instrumental role in the successful pursuit of the project. Read LaGuardia Gateway Partners’ news release.